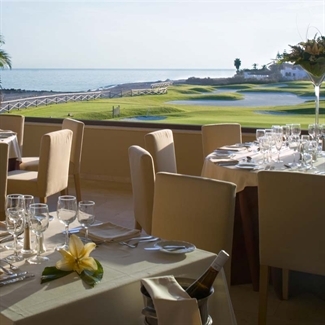 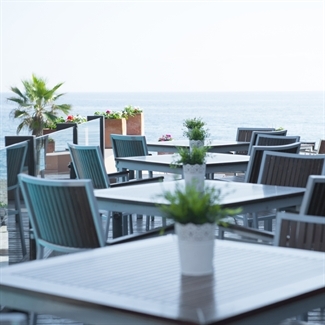 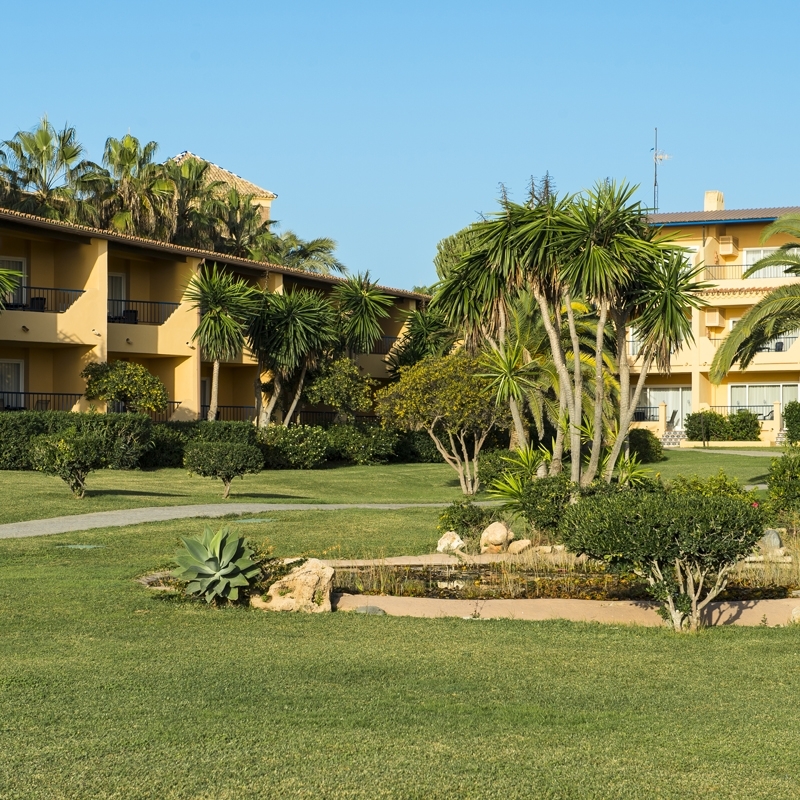 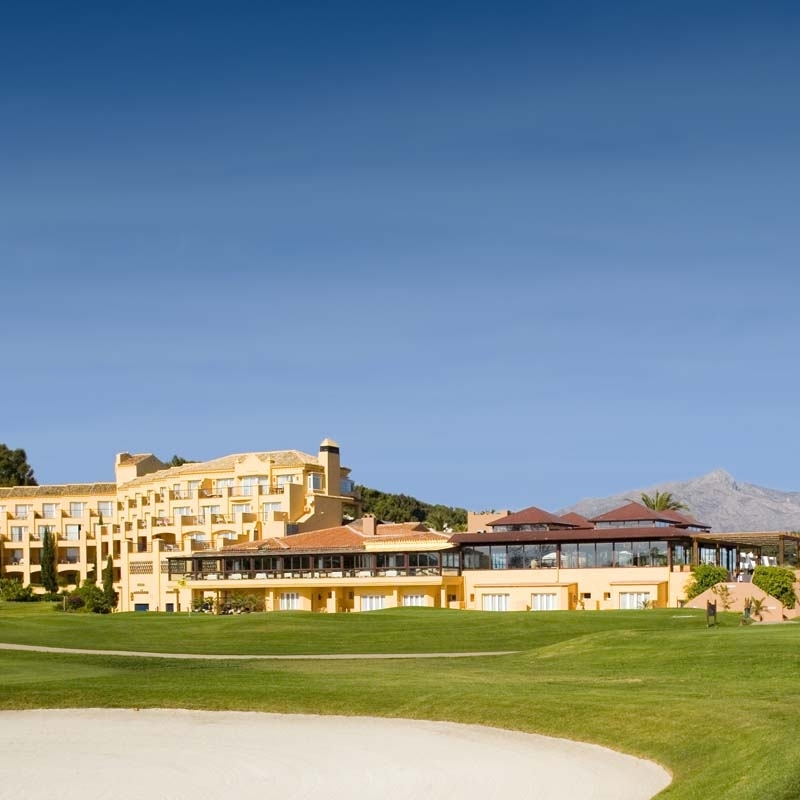 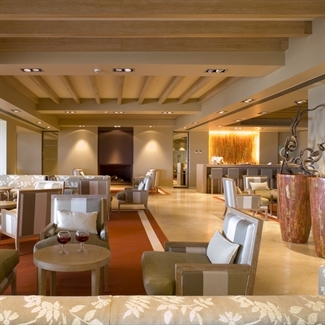 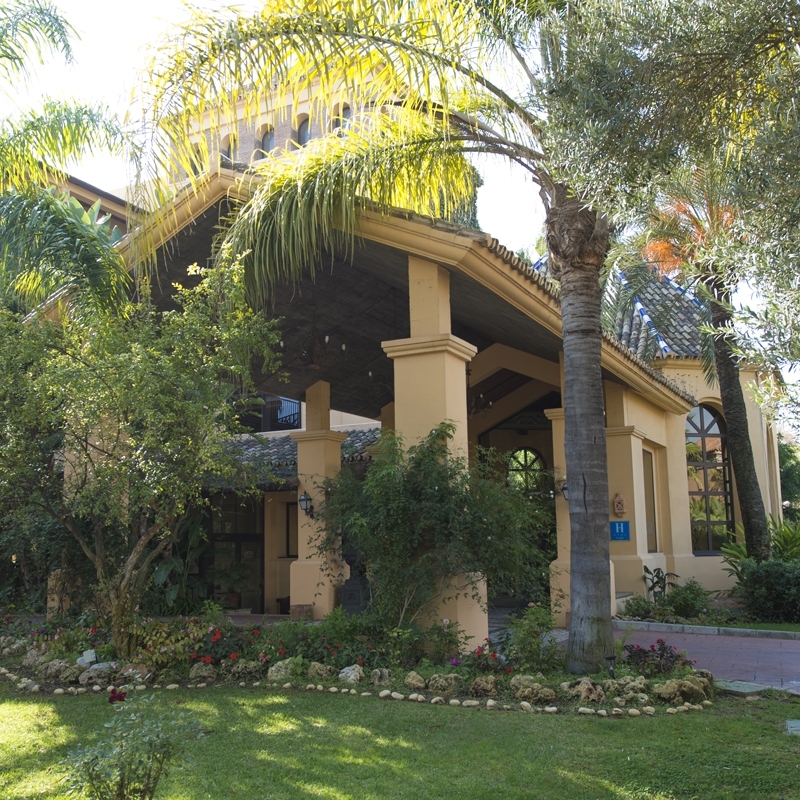 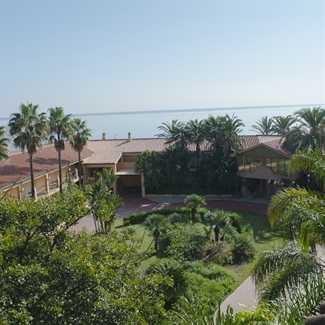 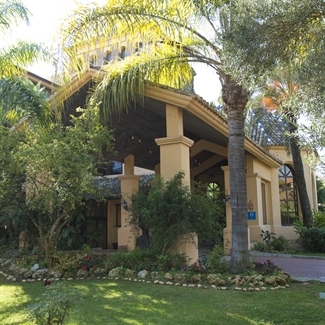 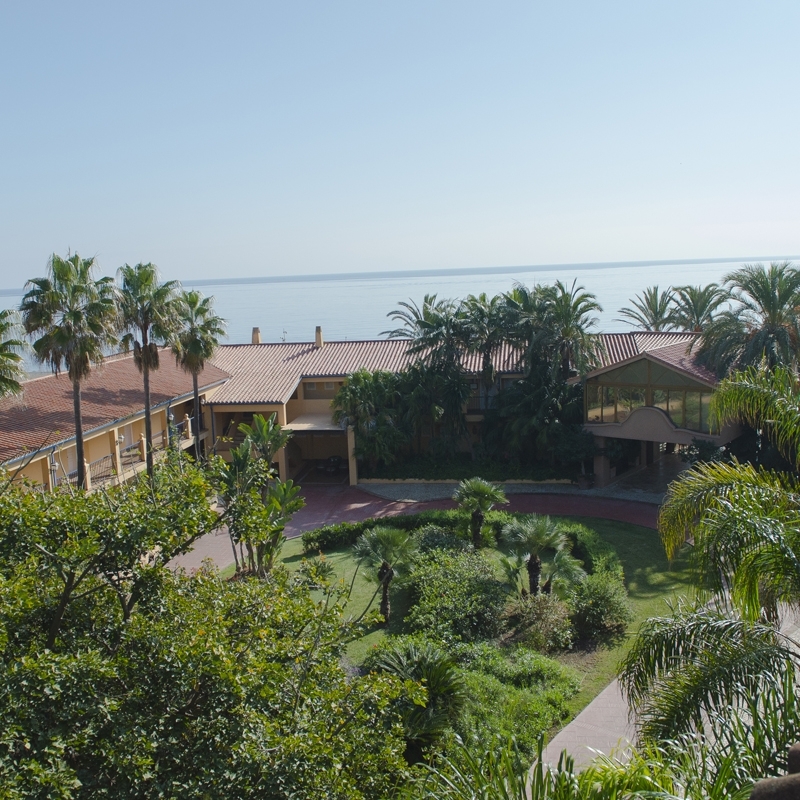 With a peaceful, comfortable and relaxed atmosphere, excellent cuisine and great location by the 11th tee at Guadalmina, from where hotel guests can start their round, the Guadalmina is an ideal hotel for golfers. 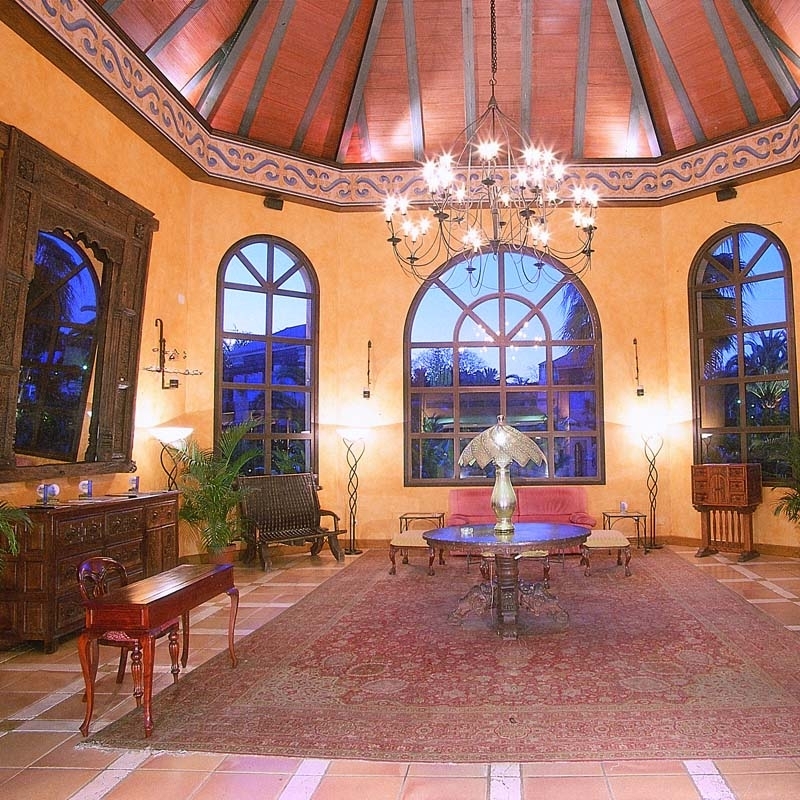 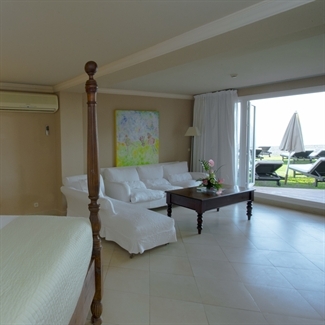 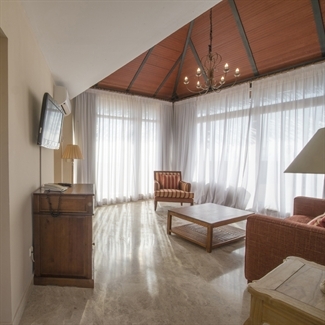 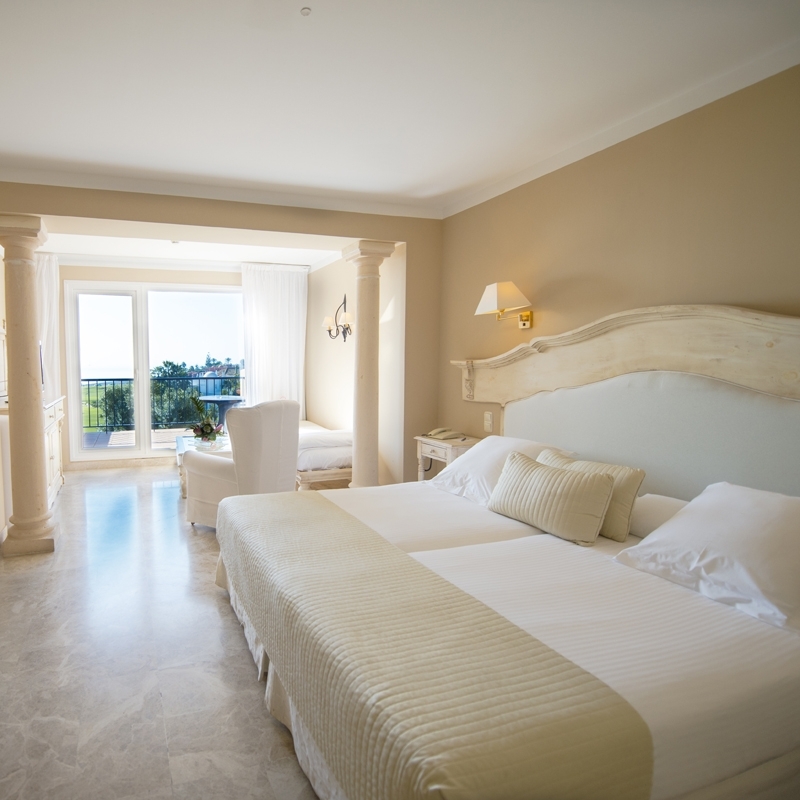 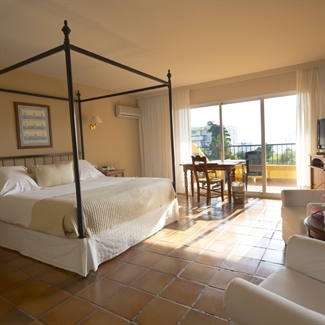 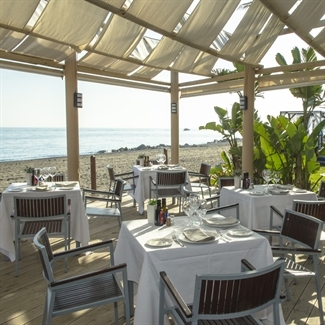 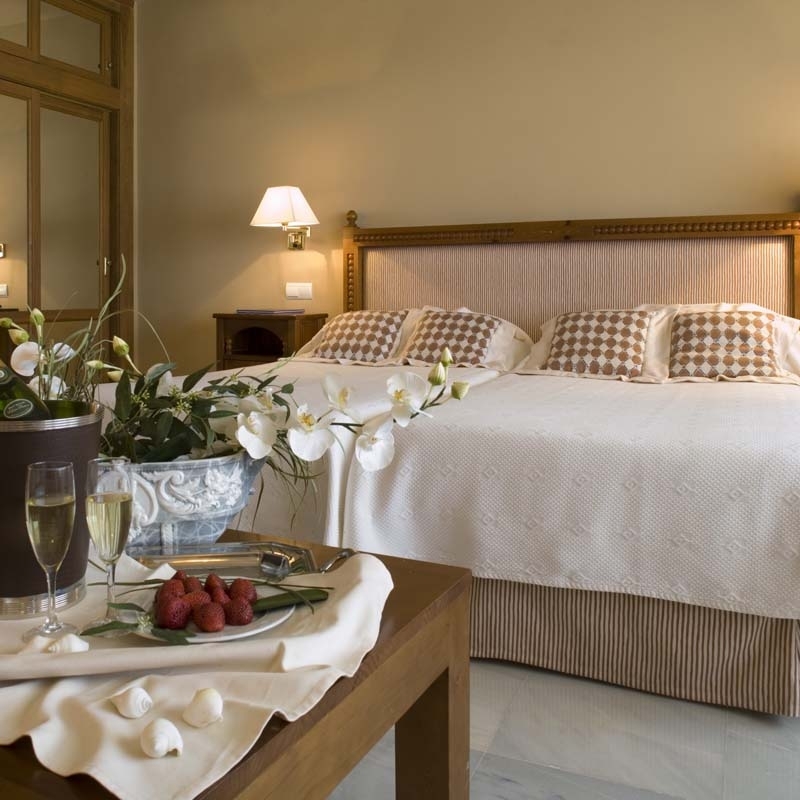 This charming, traditional Andalucian style hotel is located in one of the most beautiful areas of Marbella. 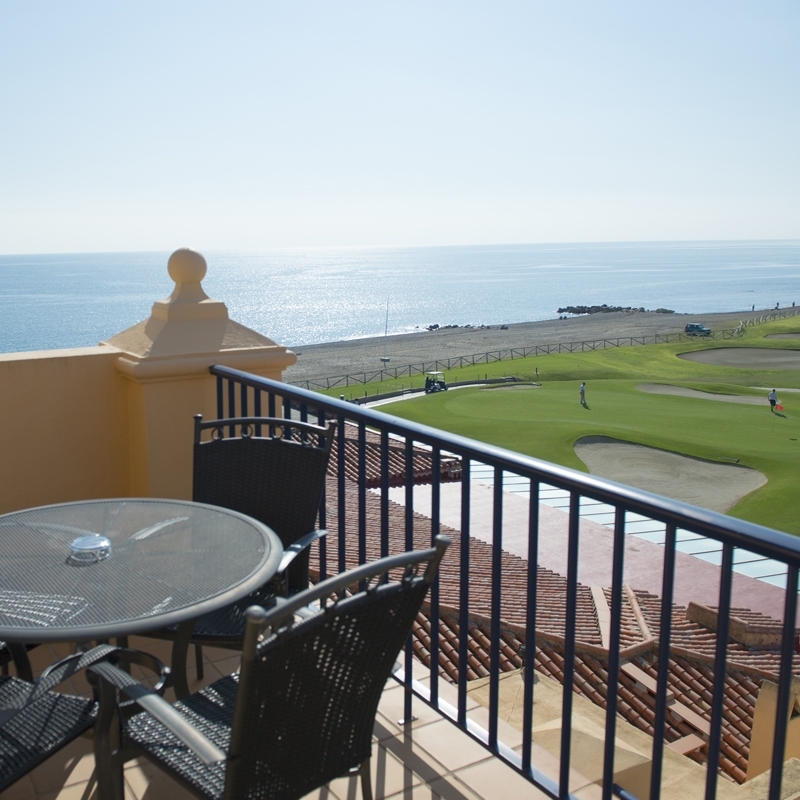 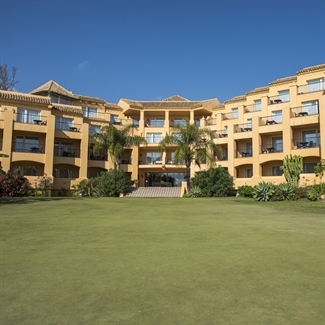 It is situated by the beach in a quiet and exclusive residential setting and offers the golfer a luxurious retreat, whilst still being within easy reach of Puerto Banus and the town of Marbella itself. 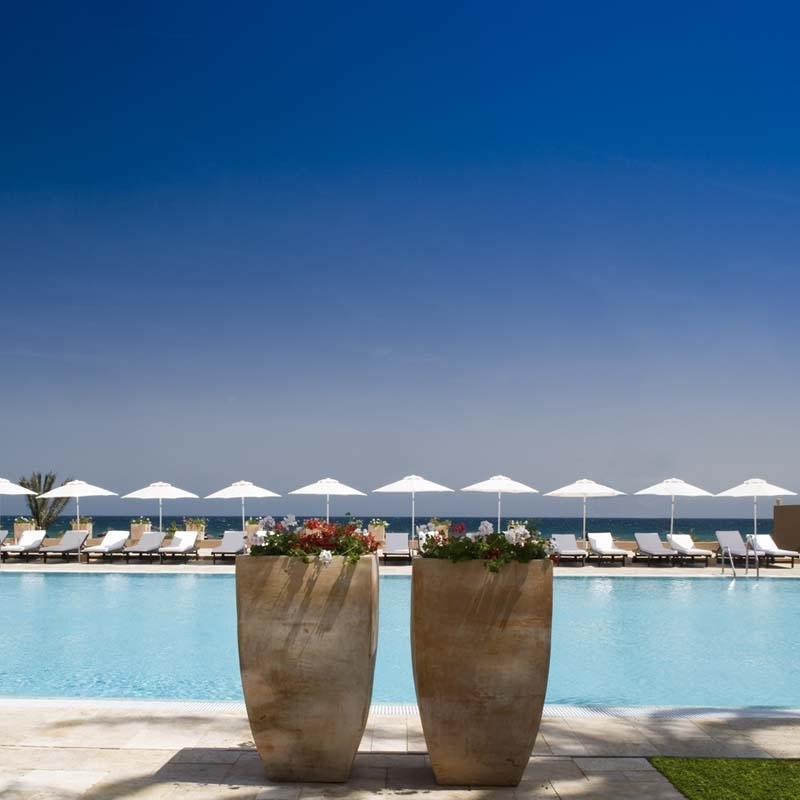 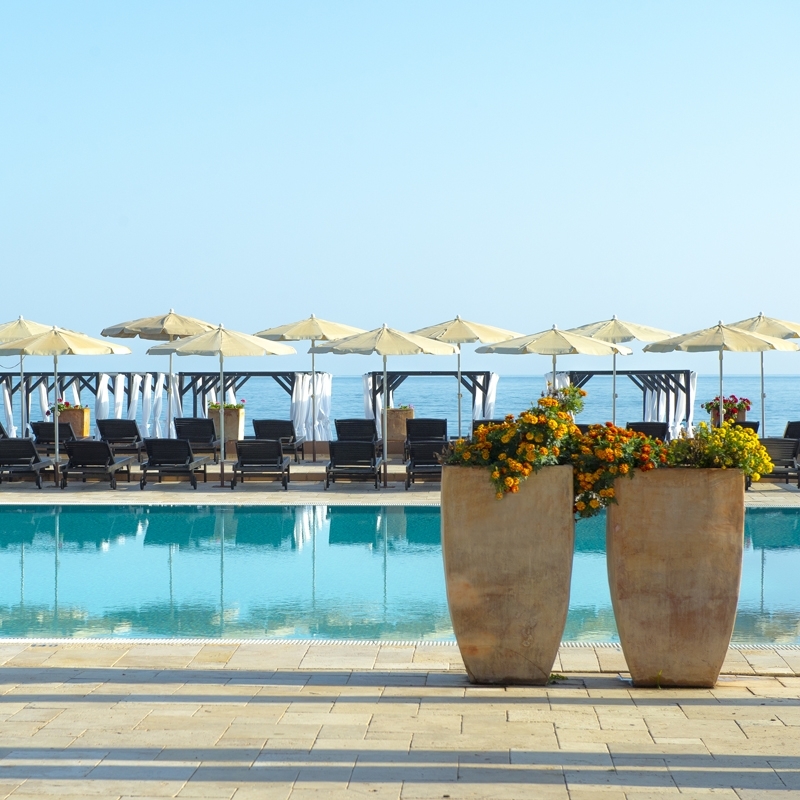 The outdoor sea water pool overlooks the sea directly and you can step easily from the hotel terrace onto the beach. 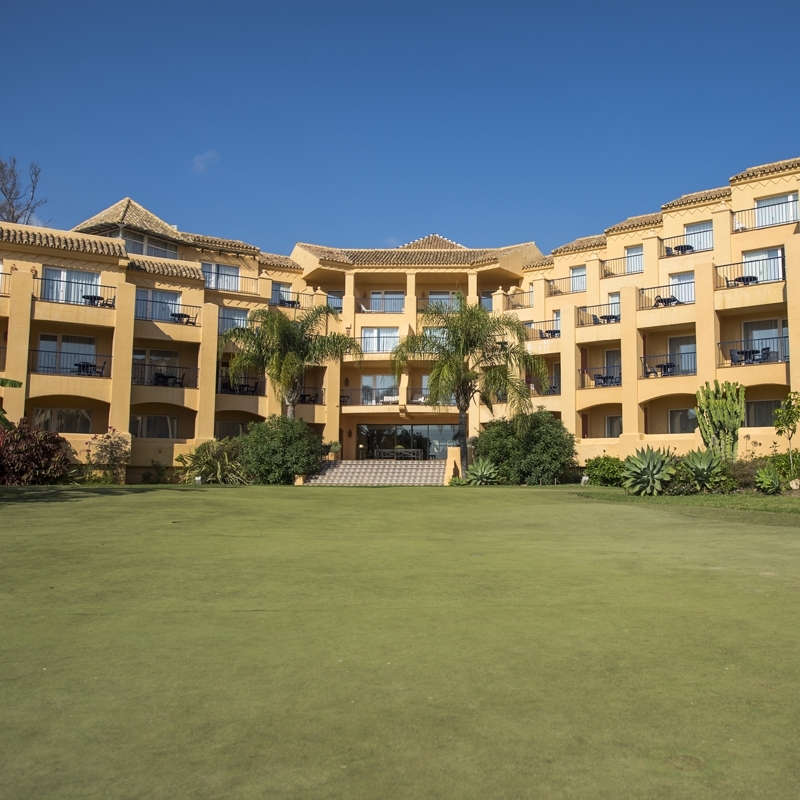 The new Spa & Thalasso Centre has the most up to date facilities including a heated swimming pool and a gym for you to make use of after a round a golf. 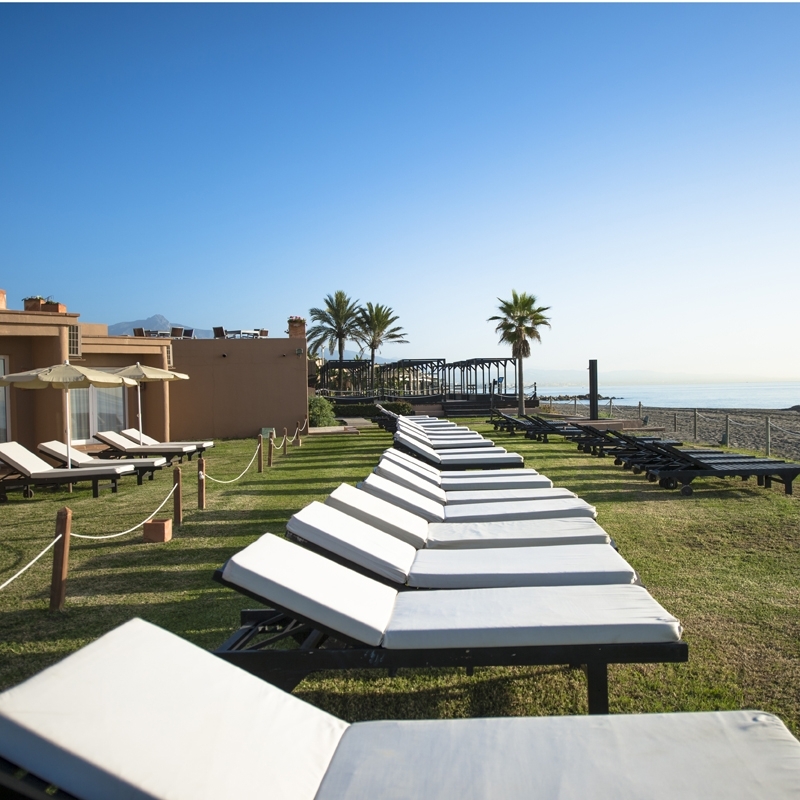 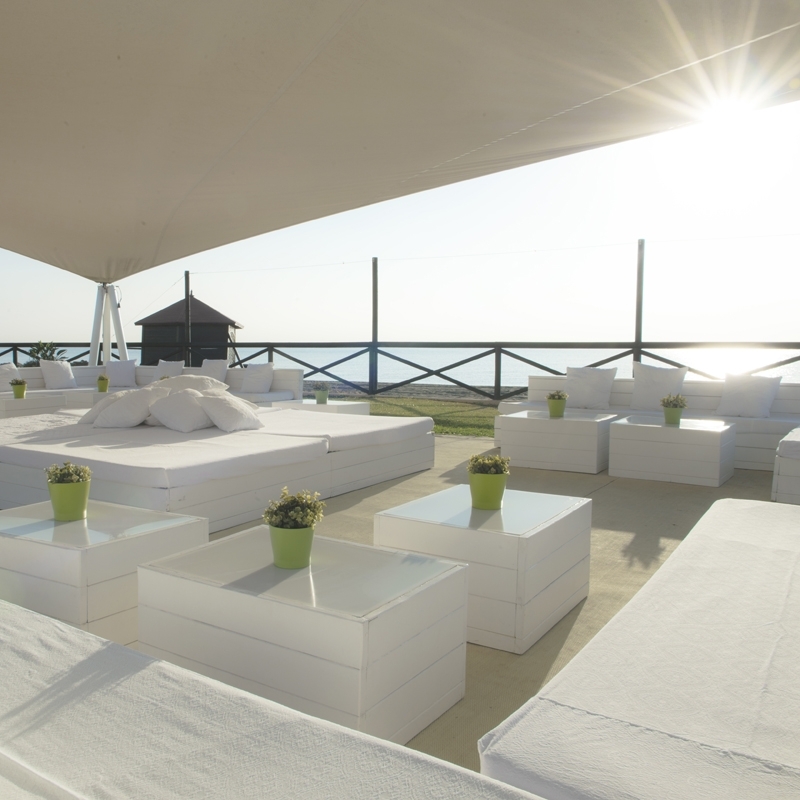 The Guadalmina provides an ideal setting in which to unwind and enjoy a golf break in the sun, and is highly recommended. Atalaya Old is a pleasant, mostly flat parkland course with many bunkers, wide fairways and elevated greens. 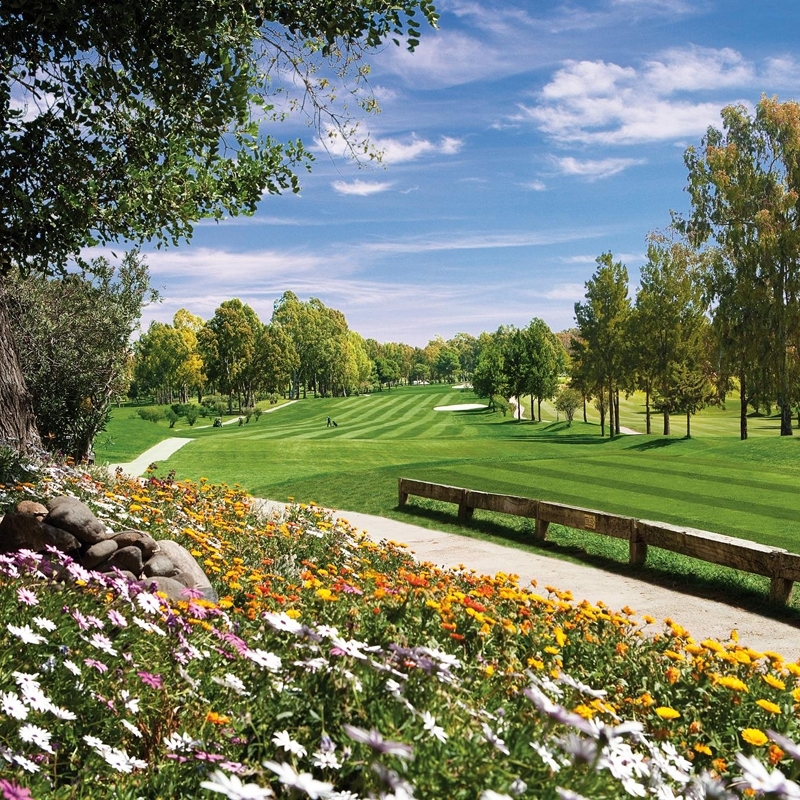 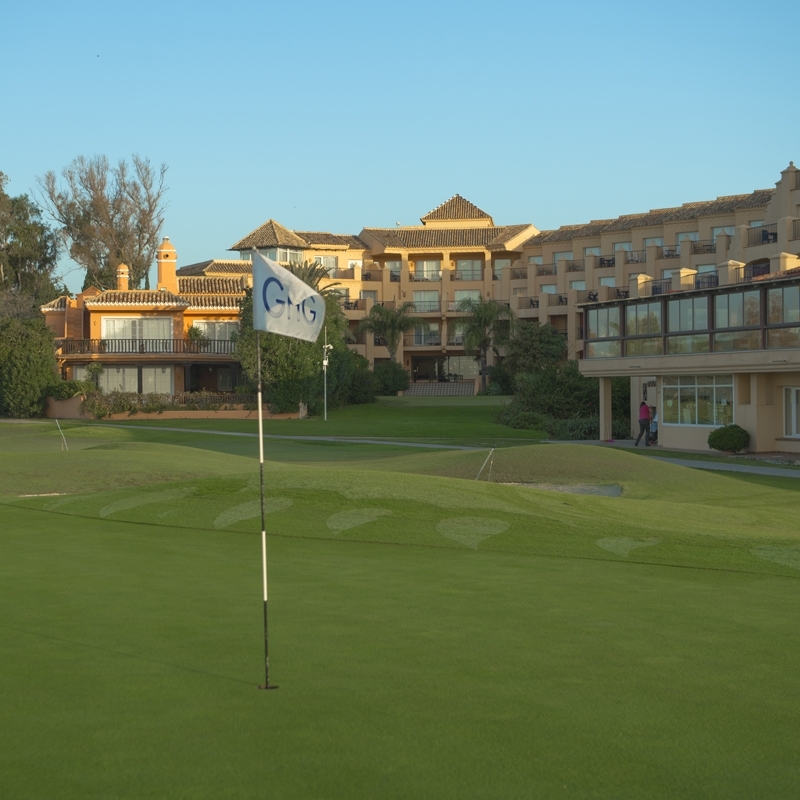 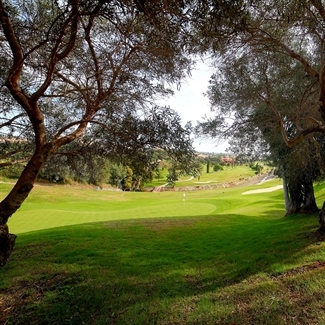 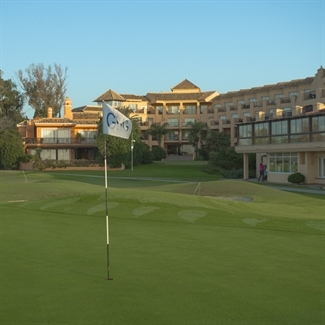 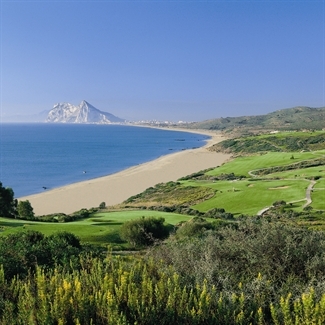 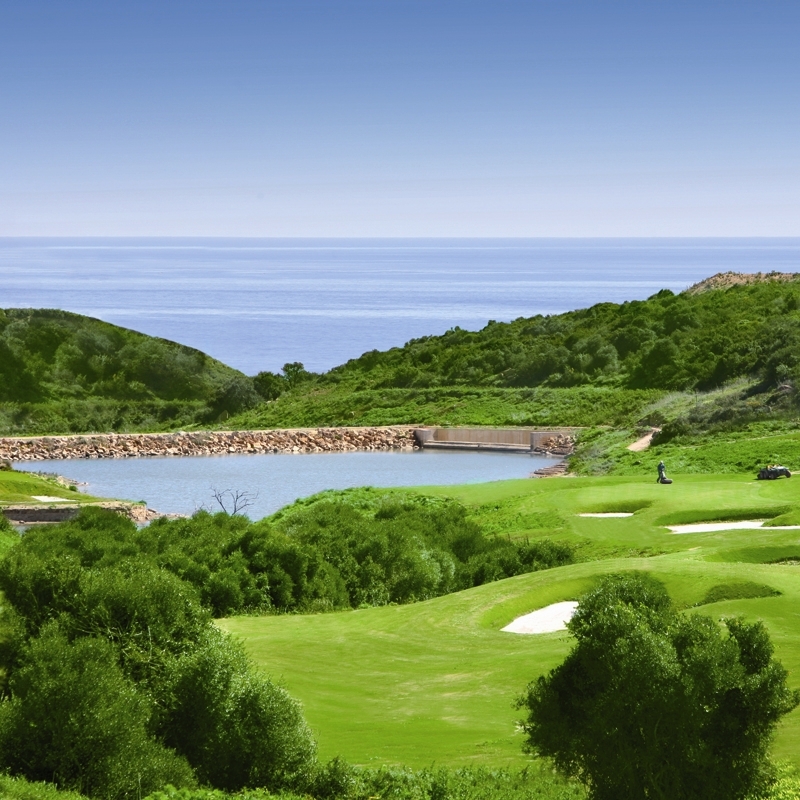 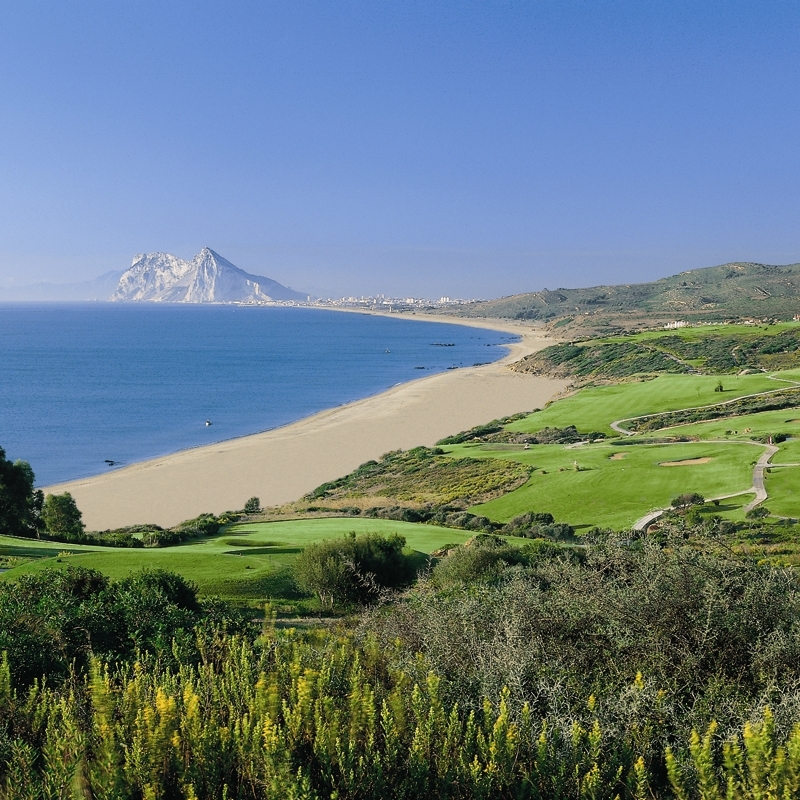 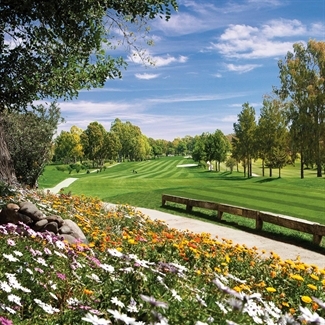 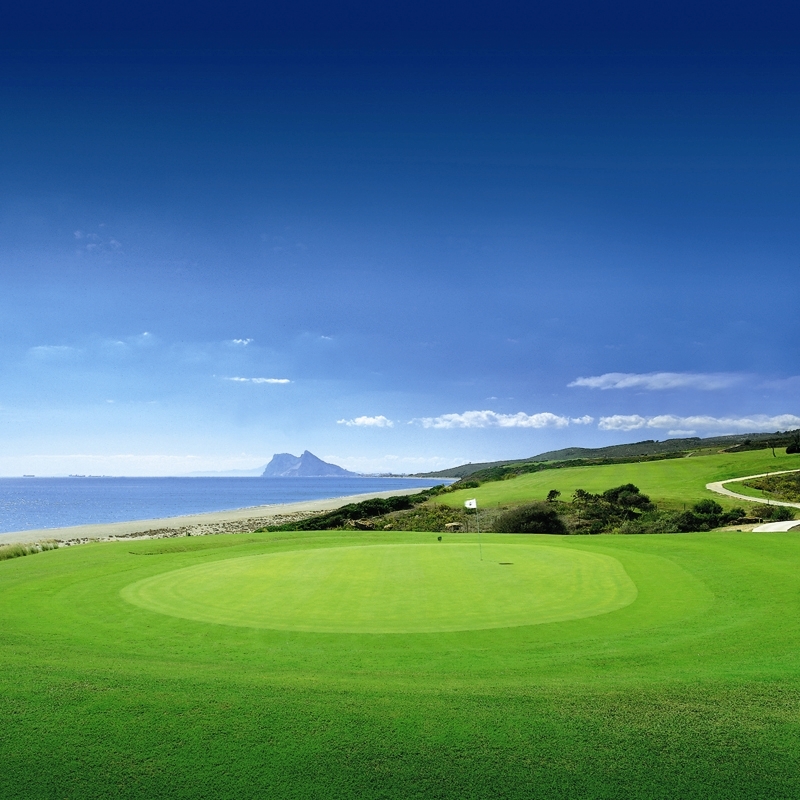 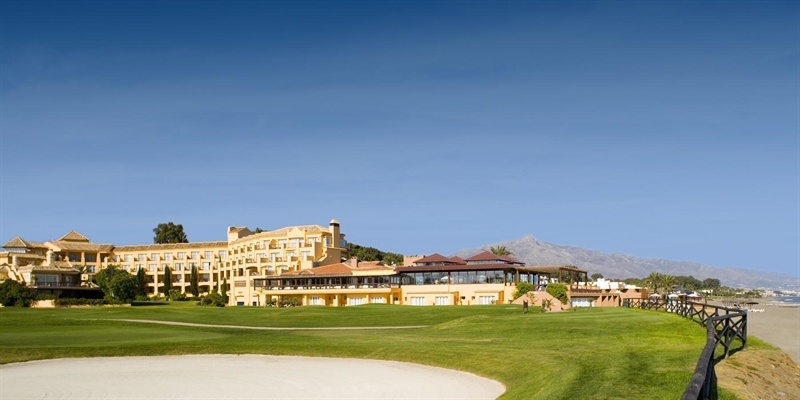 Alferini Golf Club, formerly named Gran Flamingo, is a fantastic 18 hole par 73 golf course. Another Robert Trent Jones masterpiece and host in the past to the European Seniors Championship. 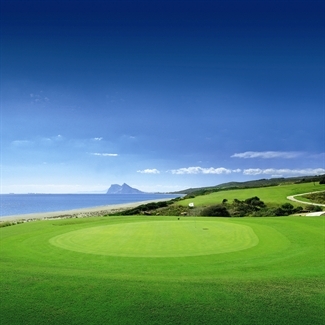 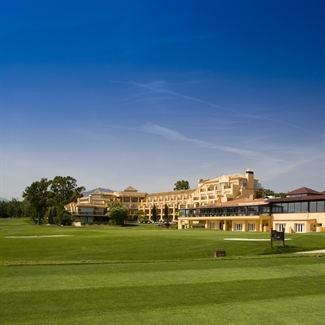 - 5 Rounds - Choose from 13 Local Courses! 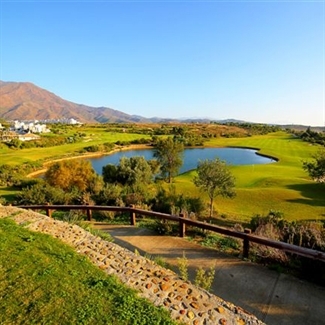 - Group Offer - 1 FREE in 8 Available! 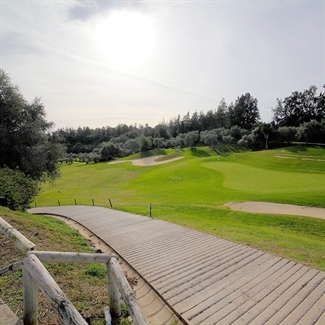 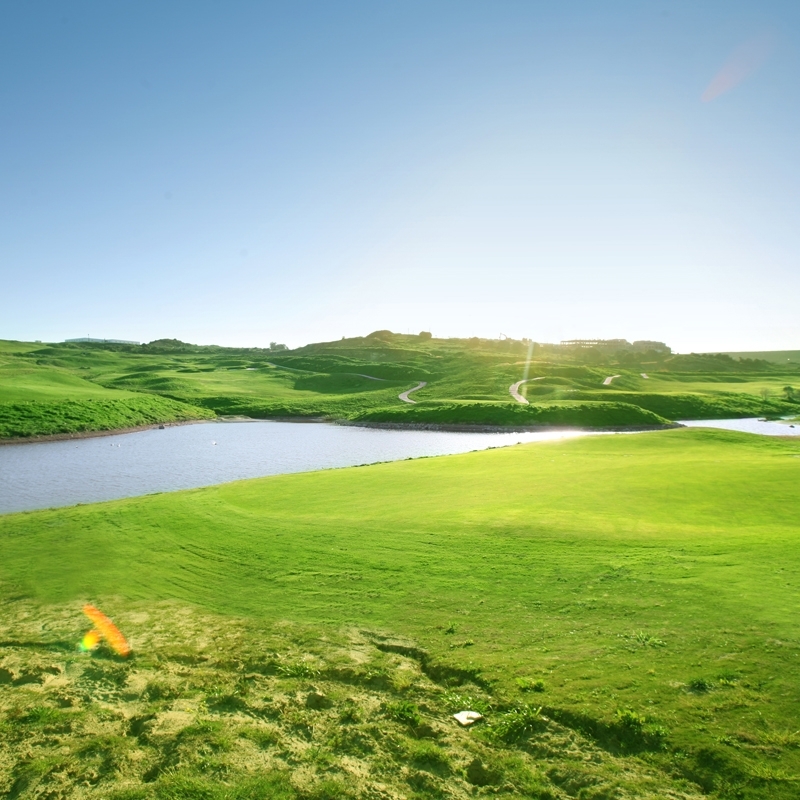 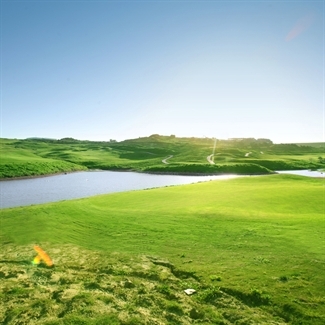 - 4 Rounds - Choose from 13 Local Courses! 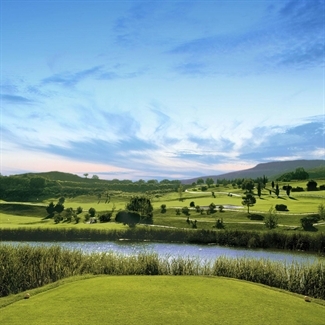 - 2 Rounds - Choose from 13 Local Courses!